Modular approach to the hardware has been introduced long time ago and via different companies. Ara Knaian had shown several prototypes for the modularity of average Smartphone, but because of its bulkiness, some devices get into faults and need replacement. 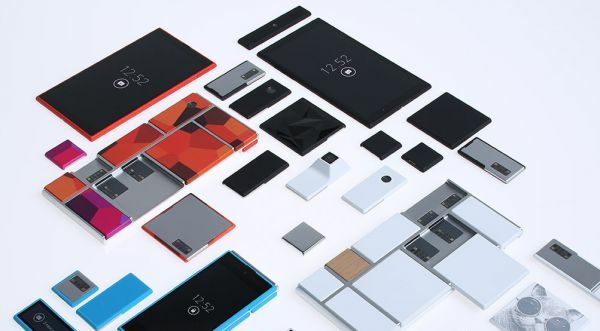 One of the contractors of NK labs worked with “Project Ara”. By now, many companies are associated with this project and working there are many ventures now in modular Smartphone. An Israeli company developed a Smartphone having a few feature, poor design, and limited number of modules. Soon, that company closed and Google launched its modular Smartphone after a few years. Google has started its modular Smartphone with new ideas and may succeed. All the credit goes to the underlying electronics because of their shrinking size and cost it has made easy to built good designs for these hardware. Google can gain footholds for the software and can get success in the market. It is believed that Google hardware ecosystem can do everything like as in Android ecosystem but it is not so. There are some barriers to it. 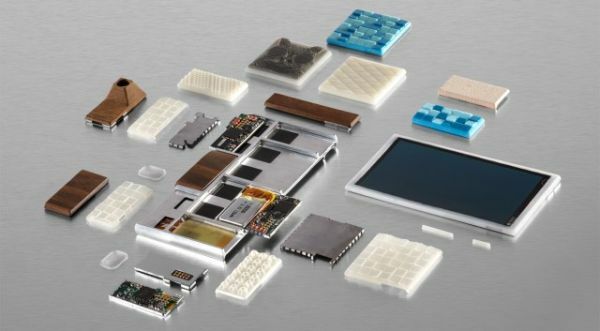 The “Project Ara” modular Smartphone started by Google comes with an aluminum endoskeleton with eight slots. Endoskeleton sends or receives data from the network. It has a size similar to a Smartphone. From the eight slots, two are front facing slots for components such as screen, and data transmission. The parts of the modular hardware can be replaced or upgrade without changing the configuration of the Smartphone. Google still working on this project and several new functions and features will come soon. Google have to think different in order to get success in both the hardware and market. Today, there is more benefit in the hardware market because hardware components are now more cheap and smaller. The interface is also very simple so that it reduces complexity, weight, and cost. It is the time now to spread the modularity in the hardware market. In January new Chinese Smartphone has arrived but with limited functionalities. It has only a few functionalities. 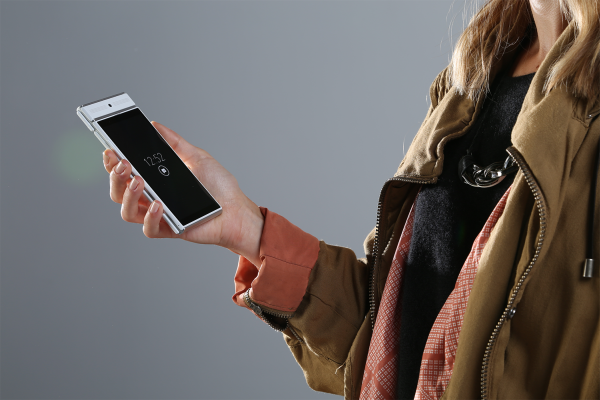 It allows user to change the components: screen, battery, camera, and processor & memory. It does not add new kinds of components. Google needs to convince hardware companies in order to build a satisfactory modular component. A developer of software platform gives his suggestion that “drive more sales to third party.” However, Google might be able to break through that. In addition, Google has a huge size and it has its ventures all around the world. New features and reduced size definitely attract consumers and modular Smartphone might succeed. Now modular hardware is more popular and powerful it can include custom manufactured components. Google also has its partners all around the world that will help in manufacturing new variety of designs and colors for the consumers.